Gambling with emergency preparedness, or the lack thereof, can be risky business. 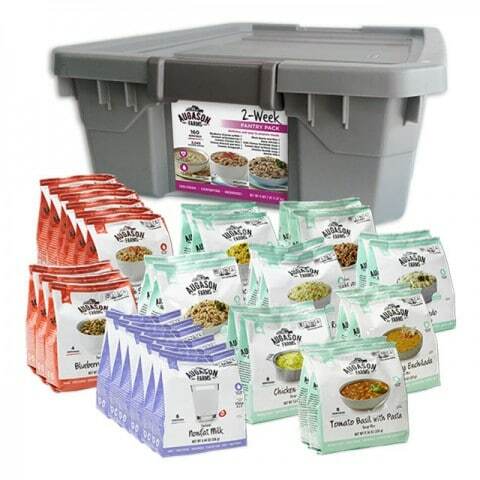 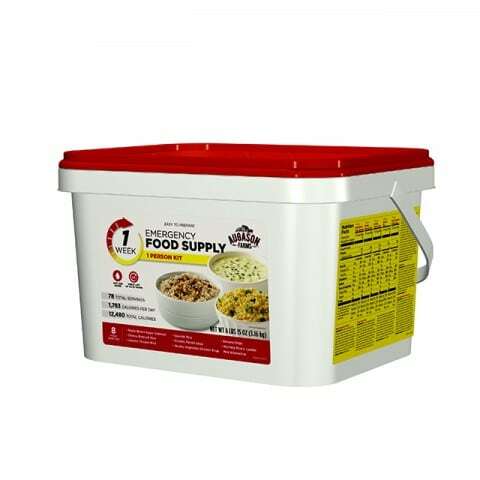 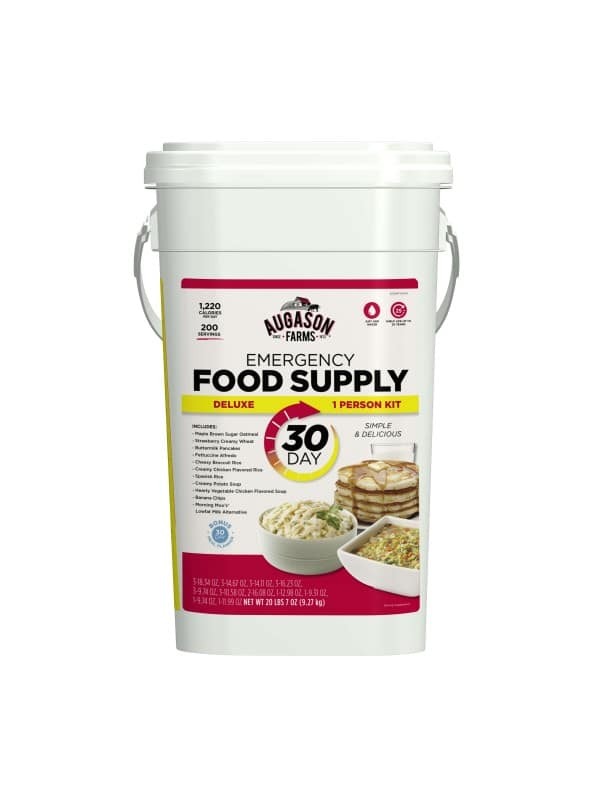 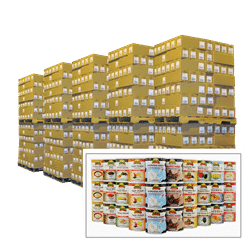 Our new Deluxe 30 Day Emergency Food Supply helps remove the risk of being caught unprepared. 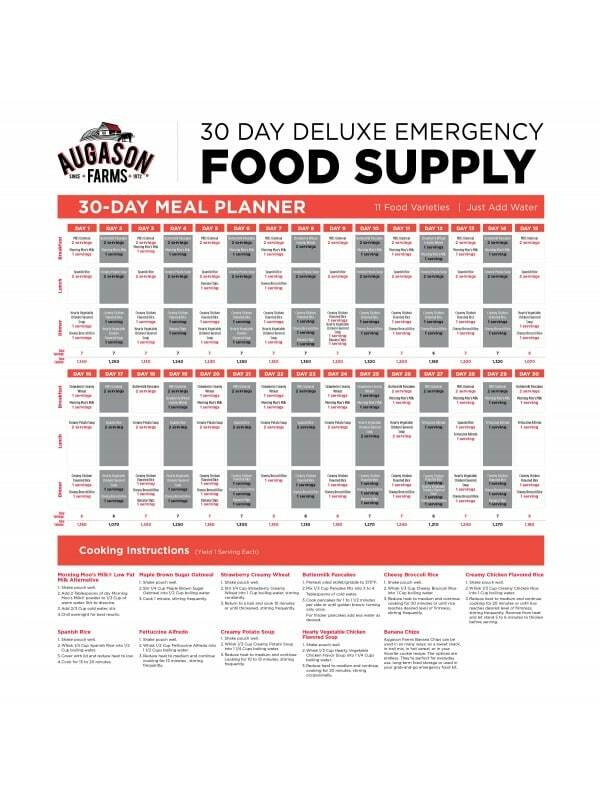 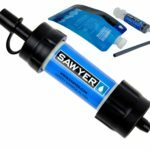 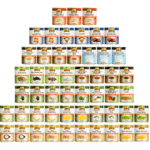 It’s an affordable 30-Day emergency kit that’s packed with variety, flavor and nutrition. 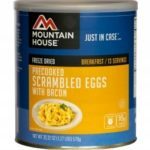 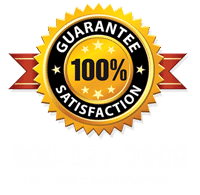 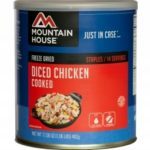 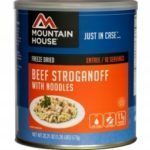 From Cheesy Broccoli Rice and Hearty Vegetable Chicken Soup to Buttermilk Pancakes and Maple Brown Sugar Oatmeal, you’ll enjoy three hearty and satisfying meals a day.